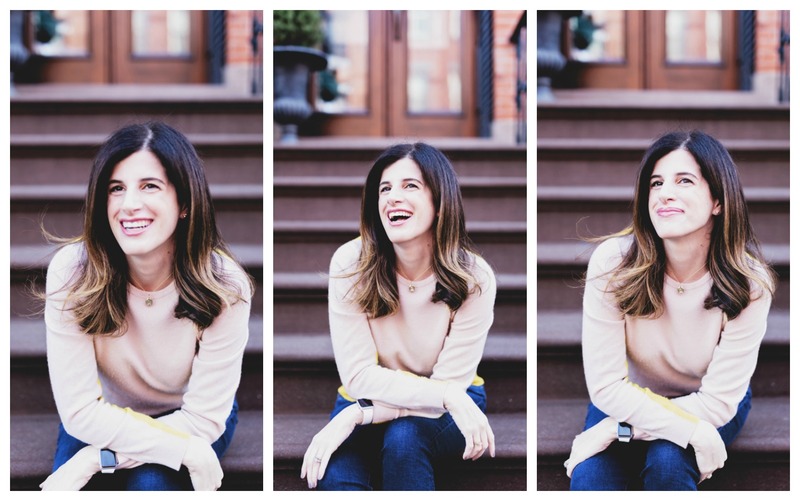 the sparkly life: My Hair Is Thinning--Yes, Really! 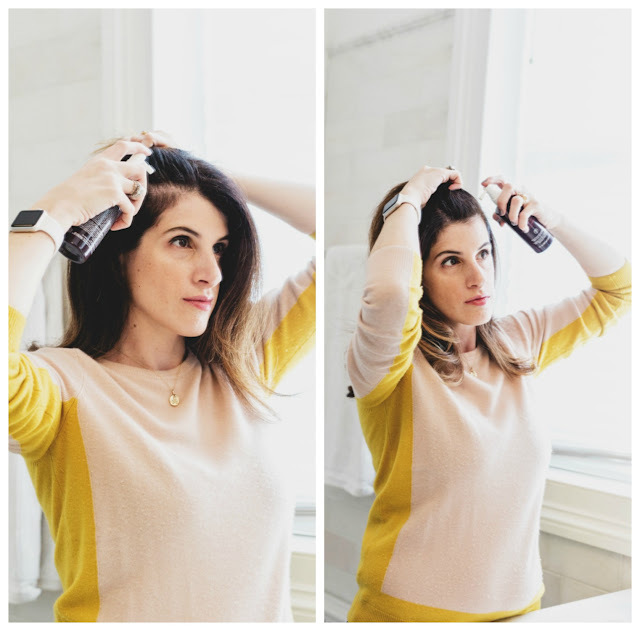 My Hair Is Thinning--Yes, Really! My hair has always been my thing. As far back as I can remember, it has always been thick and full. And during pregnancy, it was even fuller! But as any mom can tell you, the lush, estrogen-fueled hair you enjoy during those nine months doesn't last forever. The cruel reality is that, at some point after giving birth, it falls out. Mine sure did. After having my daughter, my hair did eventually back to its normal level of thickness. But then I had kid #2. And things...changed. Around three and a half years ago--right around the time I stopped breastfeeding my son--my hair was suddenly noticeably different, and much, much thinner. My part has grown way wider, there's an obvious thinning patch behind my left temple, my ponytail is much, much skinnier than it used to be, and every time I wash my hair, scary clumps collect in the drain. (I've actually had hairstylists ask, "Oh my gosh--are you okay?" as they stand there holding a fistful of my hair in their hand.) Don't believe me? This is my hair in 2011 (R.I.P., sniff sniff), and the photos above are my hair now. Now, do I still have thick hair? Yes. Obviously. I'm not bald, I know that. I started with very thick hair, so I still have relatively thick hair. But it is much, much less thick. It's nowhere near what it used to be, and I want to stop the thinning in its tracks. Like, yesterday. But that doesn't mean I'm going to take it! So, recently, for the first time in my life, I started researching shampoos, conditioners, and treatments that would add bulk to my hair and maybe even help encourage new growth. 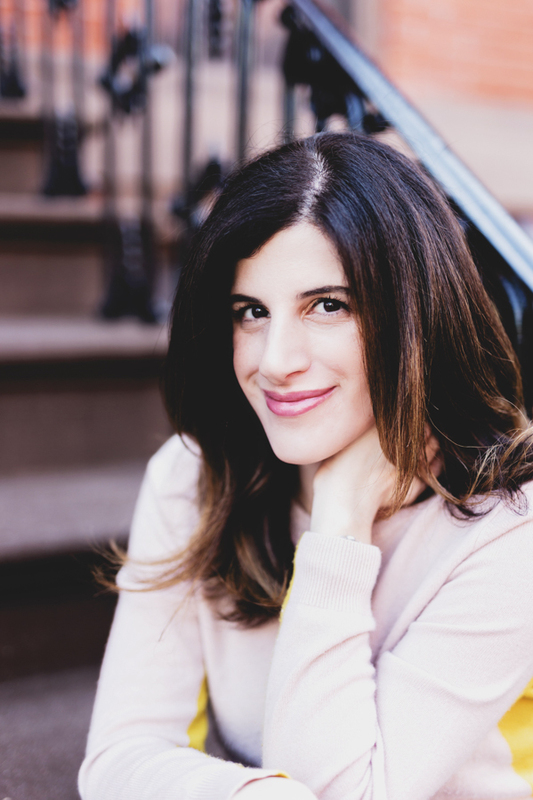 As a longtime beauty editor and writer, I've seen it all and knew there were a lot of crappy products out there. I didn't want something gimmick-y. I also didn't want anything super chemical-y or medicinal. 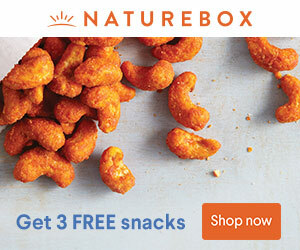 I wanted something with natural ingredients that still had top-notch technology and research behind it. And it actually had to be pleasant to use. So I was thrilled when Aveda approached me to partner with them and try out their Invati system. I had been hearing good things about it and was intrigued. I've been a fan of Aveda since high school, and from my beauty-editor life, I know they have amazing ingredients and really know their stuff. 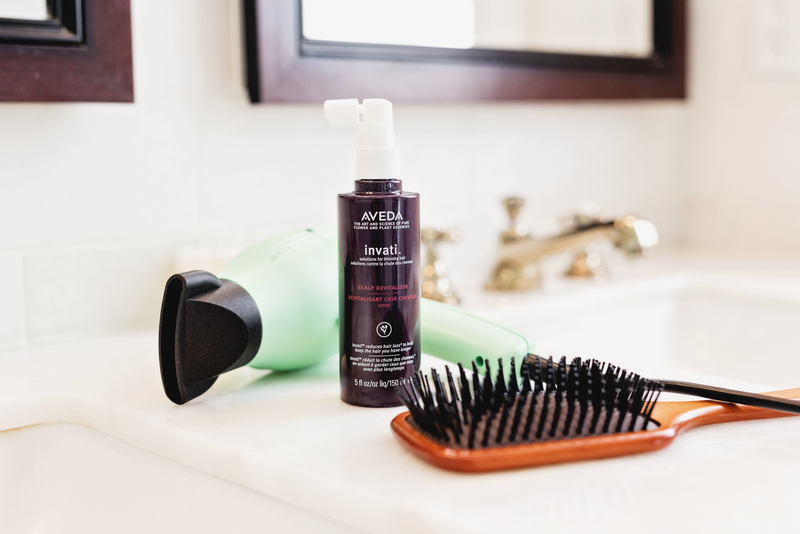 (Plus, does anything smell better than Aveda hair products? That would be NOPE.) I looked into the Invati line a little more and knew I wanted to give it a try. 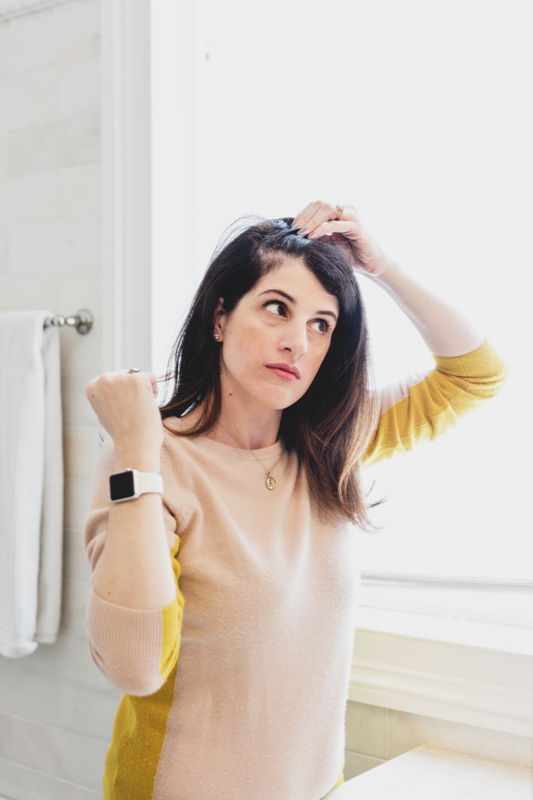 I just started trying them and can already report that the instant effects are the real deal: My hair was noticeably thicker the very first time I used the products. I’m now excited to see the effects over time! In fact, I’ll be coming back soon with a full report after using it for a few weeks. 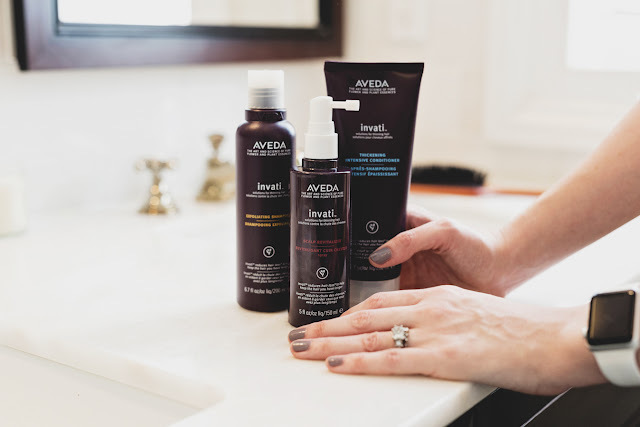 And in the meantime, if you’d like to test it along with me, here's your chance: I've partnered with Aveda to give away five full sets of all three products, valued at $123. Enter via the Rafflecopter widget below and good luck! Thank you to Aveda for sponsoring this post. 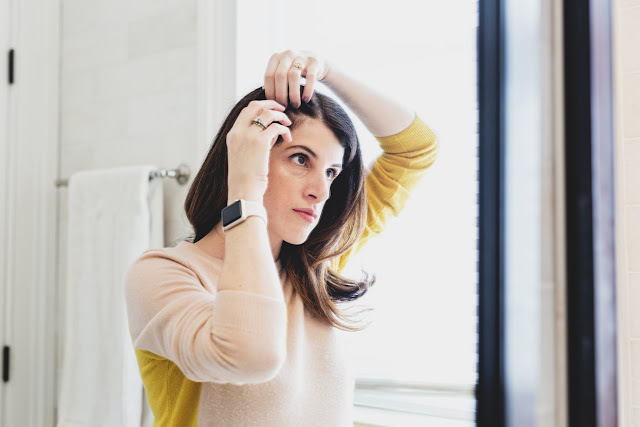 you read my mind -- my hair is also thinning and I've been searching high and low for the right products! The same thing is happening to my hair! (Yours still looks thick and amazing btw!) I was beginning to wonder if it was normal...glad to know it is. And def going to give those products a try. I never had thick hair to begin with, so as I get older I can def tell it is getting thinner! The same exact thing happened to me too!!! My hair was always so thick and then I had kids and BaM bye bye thick locks! Fingers crossed for a win in the giveaway because the cost is a bit out of budget right now but I'd love to try it! I haven't had kids, but I've always had fairly fine hair. I never really realized it when I was younger because it was so curly it just seemed thick. But now that I'm getting older, I can definitely tell a difference, it's getting thinner and less curly. I miss the days when I thought I had too much volume! The same thing happened to me after baby #2. I also wondered if it was health related but was told no. I quit dying my hair, thankfully I only have a couple of strands of gray but have seen an improvement. I wondered if it was Redken coloring that did it but now I see this is not others suffer too. I also started taking hair and nail vitamins. I may need to try this out, anything to help. My hair is thinning too! I used to have really thick hair when I was younger, and I've noticed it's much flatter now. I was just reading about this line of products! They really sound fantastic, and I've always loved anything Aveda. My hair has also always been super thick, but I've noticed it falling out a lot more since kids too. My son just turned 5 and my hair has been thinning ever since he was born. Also no medical reason why. I would love to try these because my hair loss is really starting to become noticeable and I need a solution. 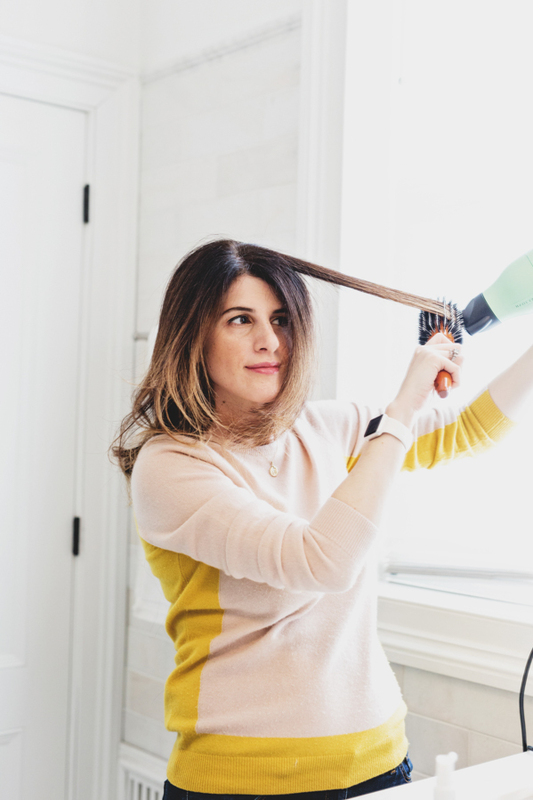 Do you worry about the effect frequent blowouts have on your hair? My hair too has always been "my thing." it was beautiful during my pregnancy (at 40) and didn't really fall out too much after my babygirl was born. I have thyroid problems now and it's breaking a bit. But I'm not sure that my frequent blowouts aren't contributing to the problem. 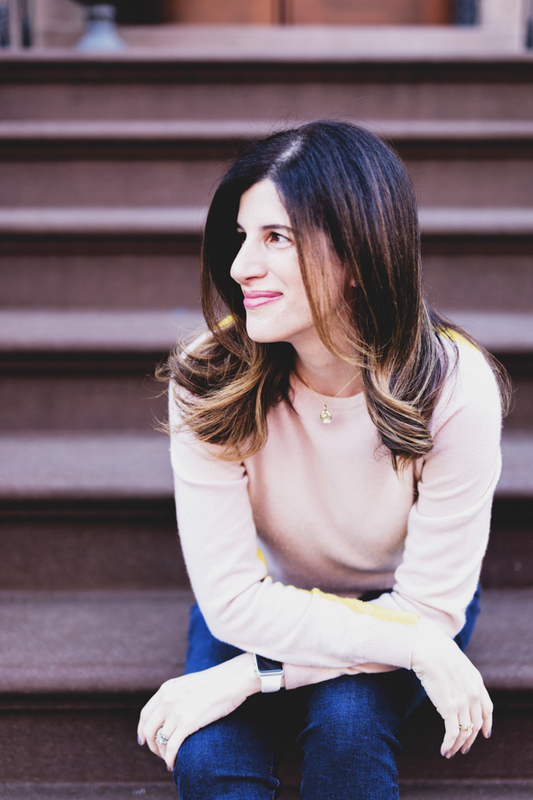 Do you notice a change with color and blowouts? I have been wanting to try these products!! They look so great, just wasn't willing to spend the money without hearing that they actually worked! Pick ME! I have been on the lookout for something like this after my second baby was born. The struggle is definitely real!! If this system can help me I'm all for it! Thank you for sharing and for the tips and tricks! Your hair looks phenomenal! Ever since I had my little one, I have had thinning hair also, I'll have to try this! 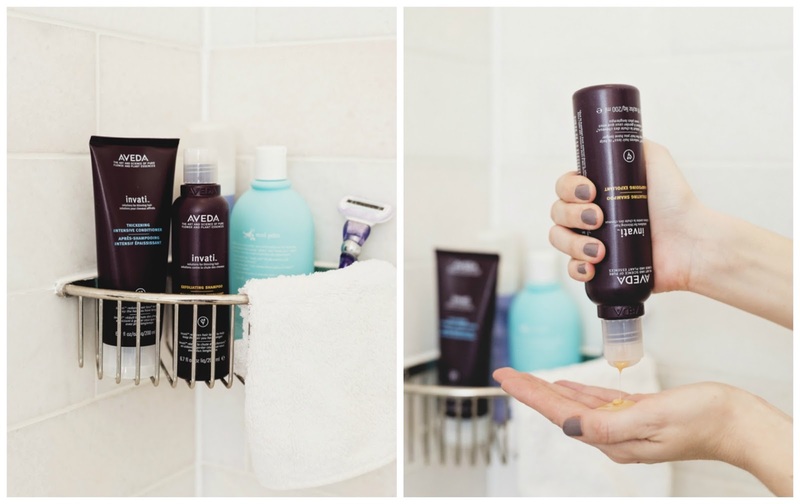 I LOVE Aveda products, thanks for sharing your story! Thanks for sharing these products and your story <3 You're awesome! It's awesome there are products out there to help with thinning hair. It still looks beautiful. GIRL. i looked like dracula with my hair line after baby #2, i'm pregnant with baby #3 and dreading to see what my hair will look like after! i'm totally getting some of this. Ugh, yes this is happening to me too :( I've been taking hair & nail vitamins and extra biotin, so I'm hoping for the best! Biotin--a vitamin B derivative available in most drug stores, is AMAZING for promoting hair and nail growth!